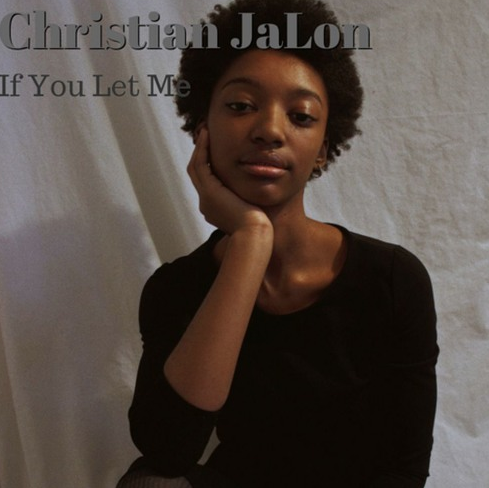 One of my favorite upcoming artists from the city is Christian JaLon, and last week she blessed her growing fan base with a brand new EP titled “If You Let Me”. This project is a total of seven records in length and it had my upmost attention from the very moment I pressed play on the intro track and I didn’t lose focus until the end of the outro, and in simplest terms I was in awe of this piece of art she put together. There was plenty of highlights for me on this one, but one record in particular that caught my eye was the title track “If You Let Me”, she caught a beautiful melody and paired it with the diea of the song to make for an all around amazing offering. Stream this brand new project below and if you’re rocking with it be sure to let me know in the comments section!